Spring Hill, FL. – 1000 Degrees Neapolitan Pizza continues to heat up the state of Florida. 1000 Degrees Neapolitan Pizza brings guests the finest hand-tossed Neapolitan pizza. Founded in 2014, the international franchise has experienced unparalleled growth and is on target to have more than 50 units through 2018. 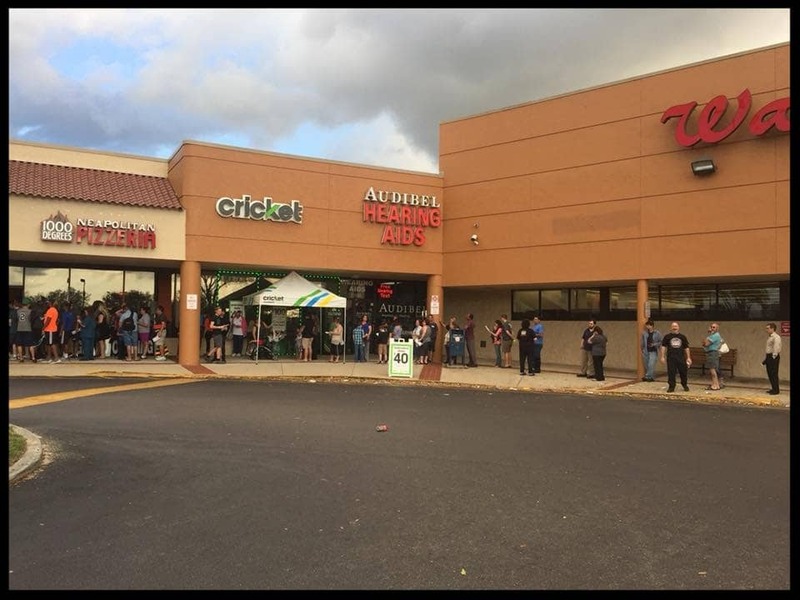 On March 1st, 1000 Degrees of Spring Hill, FL opened their doors for a free pizza day. 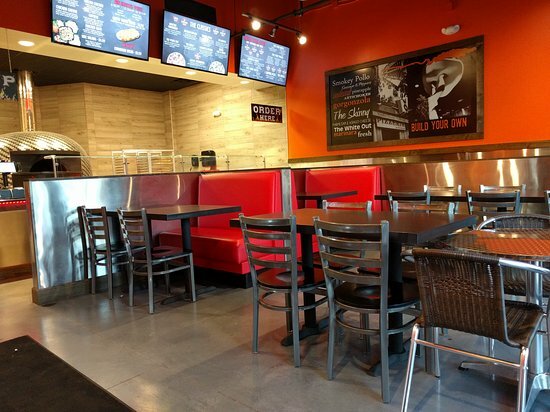 They offer personalized, made-to-order authentic Neapolitan pizza along with a thicker Roman style crust option in addition to oven baked wings with a variety of sauces, fresh salads, cheese breads and desserts. Each pizza starts with fresh, never frozen, hand-stretched dough, created with authentic Neapolitan “00” flour in 10”and 14” sizes and new Roman style. 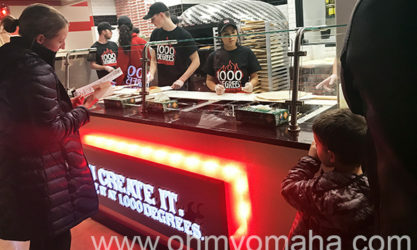 Guests then choose to create their own pizza, choosing from more than 50 high quality cheeses, sauces, meats, vegetables and other toppings, or order one of the 1000 Degrees Favorites. Pizzas are fired to perfection at 1,000 degrees in a custom, handmade, Neapolitan brick oven in just two minutes. Since launching in 2014, the brand has ignited significant growth across the country, with more than 35 locations open and many in development across the country. 1000 Degrees in Spring Hill is open daily from 11 a.m. to 10 p.m Sunday through Thursday and 11am to 12am on Friday and Saturdays. For more information please visit https://www.facebook.com/1000DegreesSpringHill/ or call (352) 556-5807.